Clustering and PaperCut high availability are popular topics in our regular discussions with professional service teams from our partners. Let’s go over a few of the options that are applicable for a school with 500 users or a large multi-national with 300,000 users. 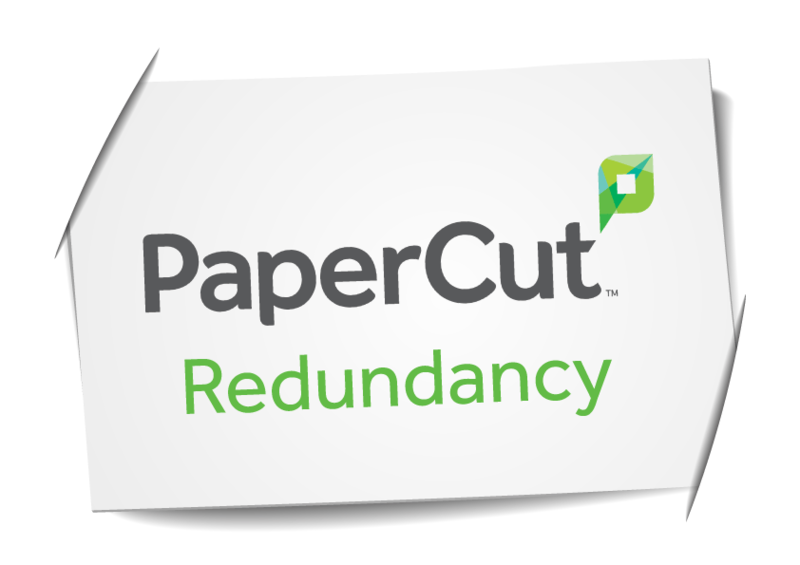 Our partners praise PaperCut’s feature set but behind the scenes, the scalability and flexibility of the solution is an instant win with reseller and customer alike. 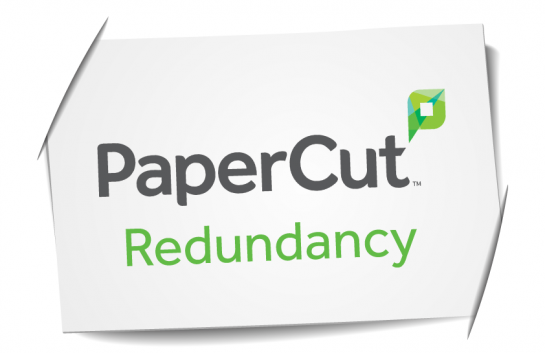 With PaperCut, there are some great options for high availability. In this scenario, you would have a virtual server being run as the print server and this is clustered across multiple hosts running VMware or Hyper-V.
PaperCut would be installed as per normal apart from any changes if the spool folder has been moved to a shared resource. Site Servers from PaperCut can also be run in a cluster environment. 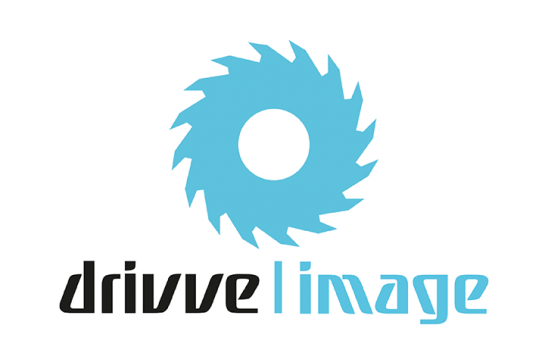 Site Servers provide availability of critical services in the event of a link going down between the PaperCut primary application server and the Site Server. Each modern PaperCut license is licensed for one site server for free, and we encourage end user’s to take full advantage of Site Servers if they have multiple sites. You can add a site server to an existing install at any time, once installed maintenance is very low and you only update when you update the main PaperCut server install. Site Servers are designed to deliver the high availability of print & copy services managed by PaperCut. If the Site Server is unable to connect to the primary PaperCut application server, then the site server will log the data it needs so customers can keep working and then transparently reconnect once the outage has been resolved. With the connection active again the data sync between the two servers occurs. How long this takes depends on the activity and number of changes that need to be synced over. Never installed Site Servers? Check this quick video out, it goes through the simple install process and be sure to read the Site Server FAQ. This leverages Microsoft High Availability Clusters whereby PaperCut can be installed into an already existing Print Cluster. This gives redundancy in the event of a server (node) failing and in such an event the services are moved to another node within the cluster. 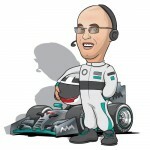 If you need further information or simply have some questions then get in touch with your Account Manager.